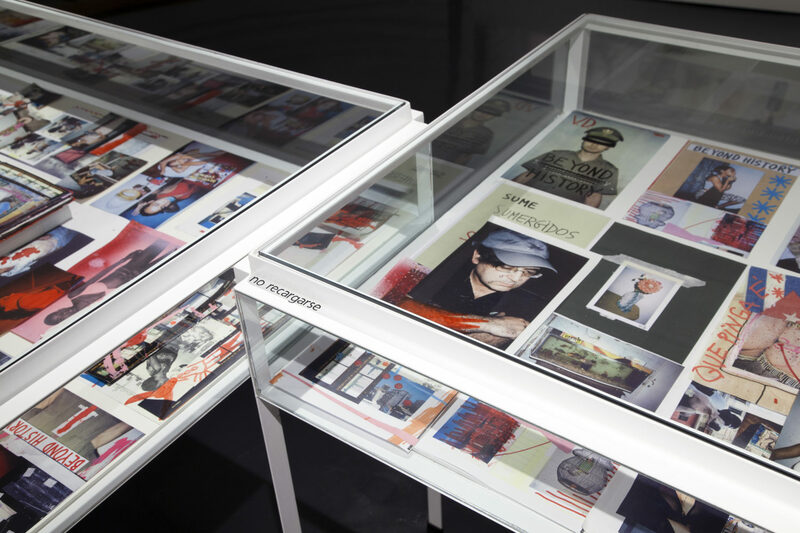 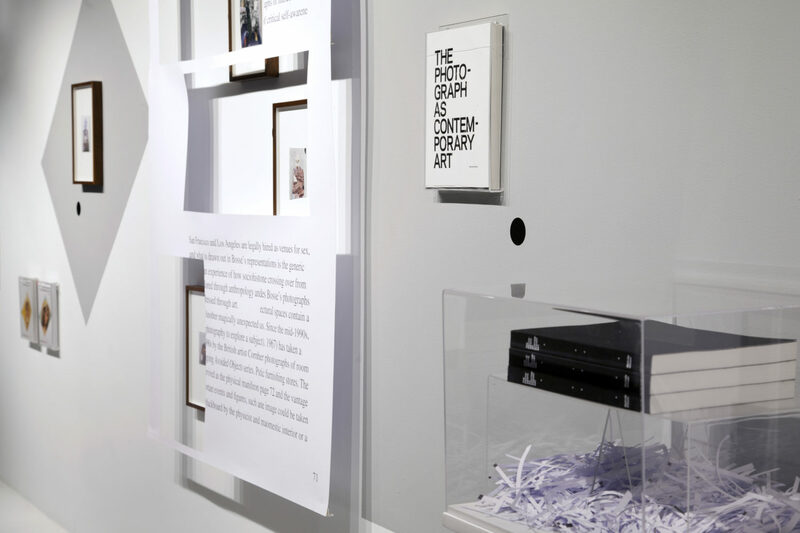 Reversioned Books by Lewis Bush, Vincent Delbrouck, Brad Feuerhelm and Melinda Gibson. 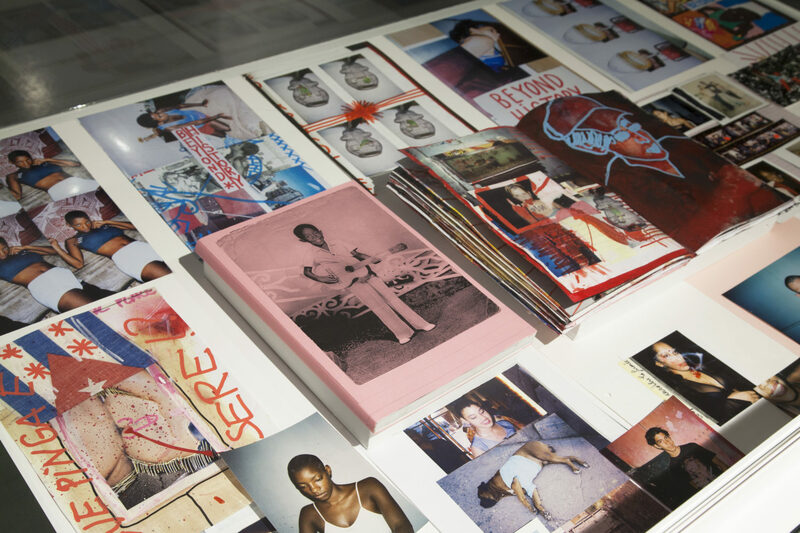 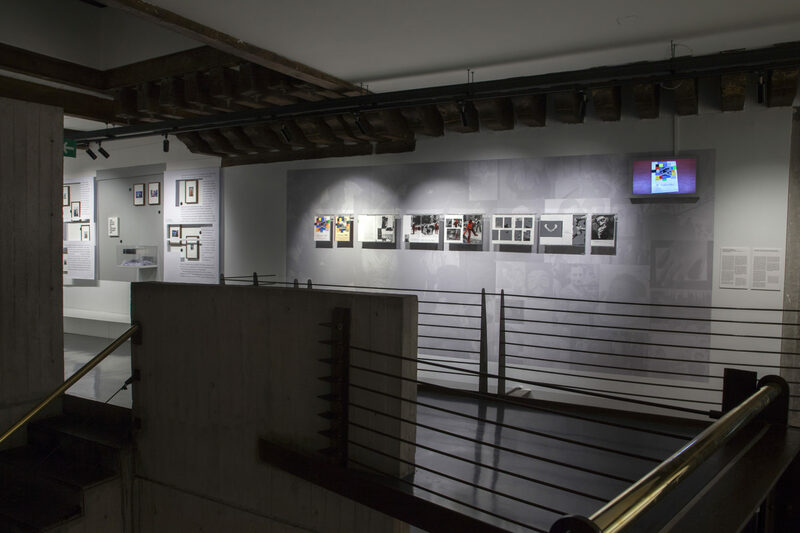 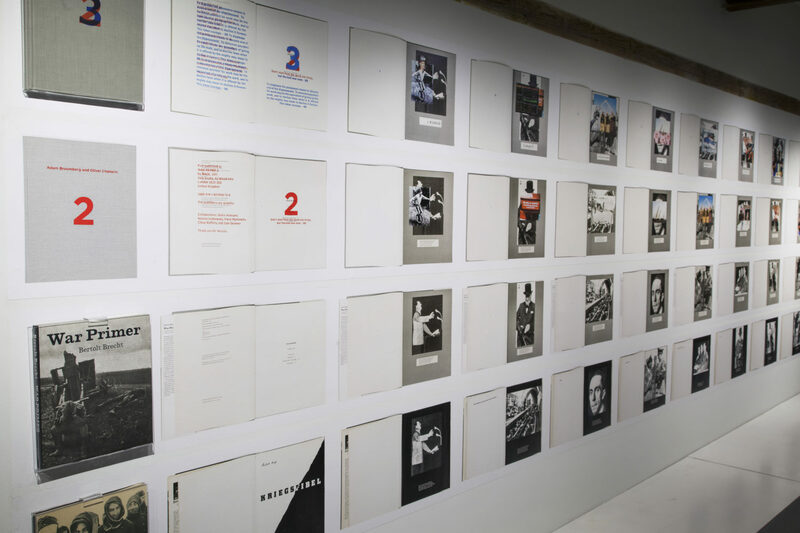 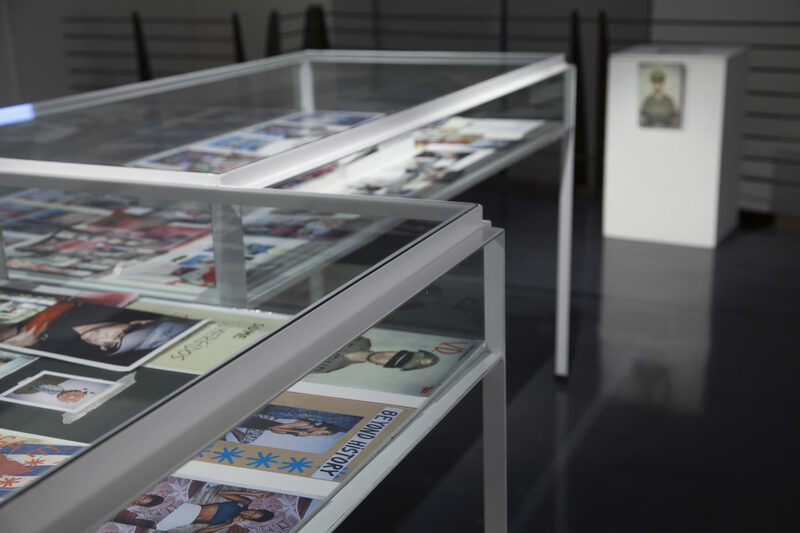 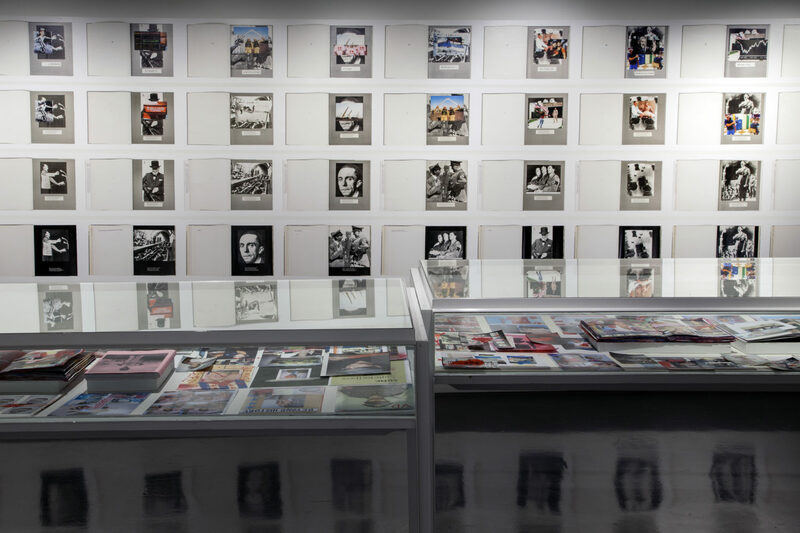 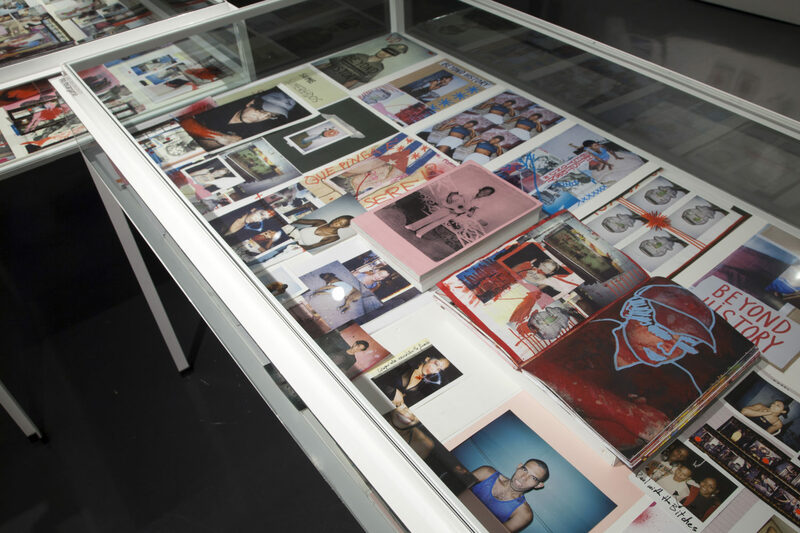 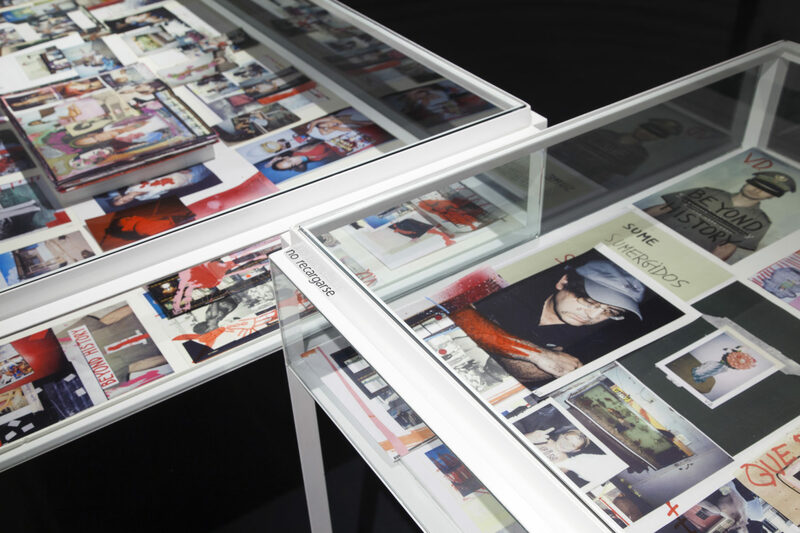 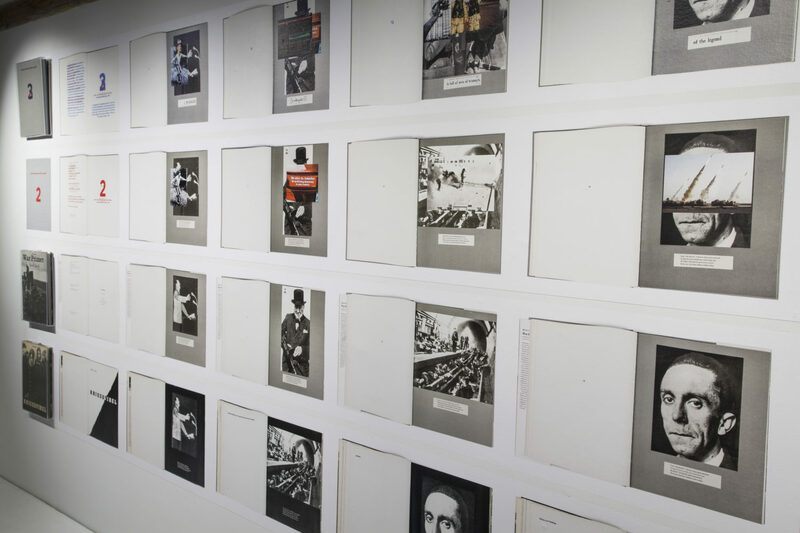 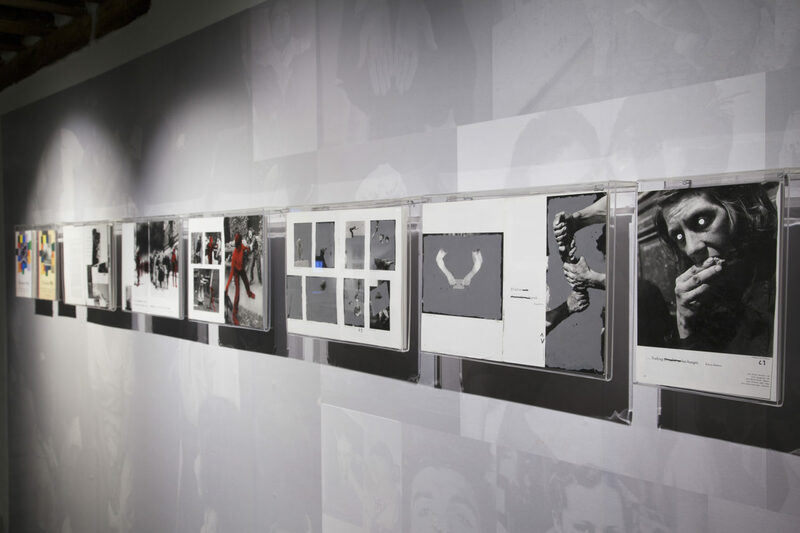 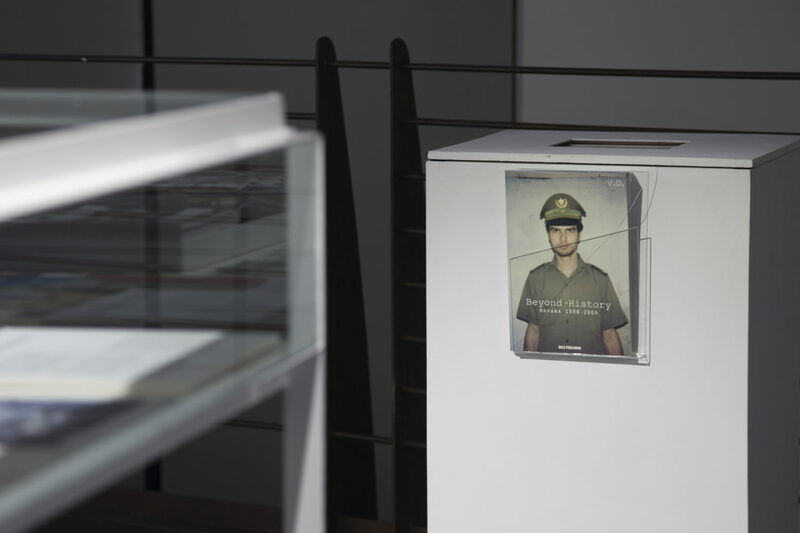 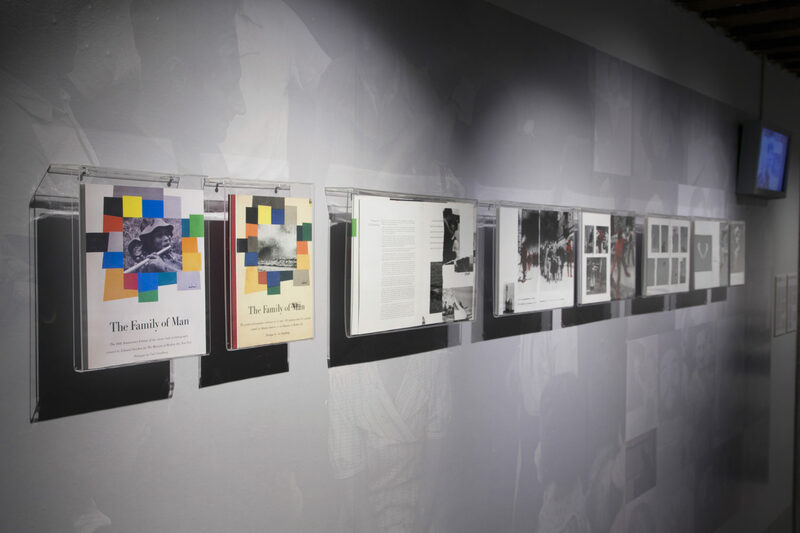 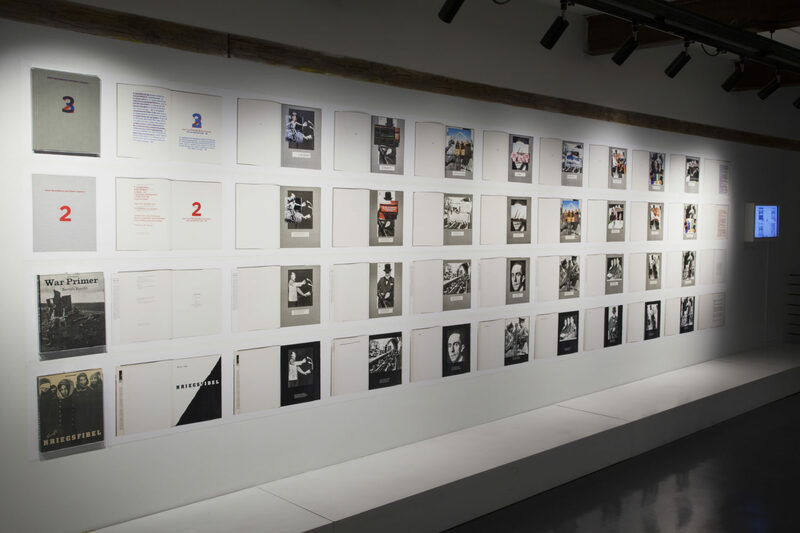 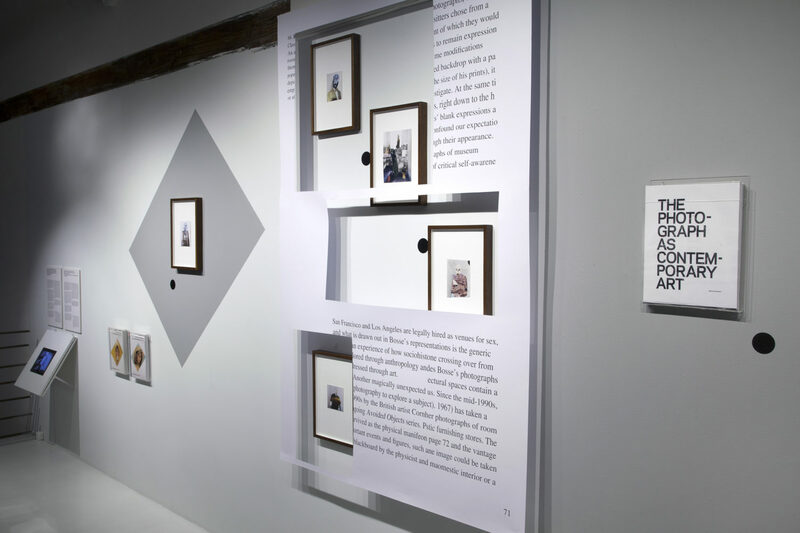 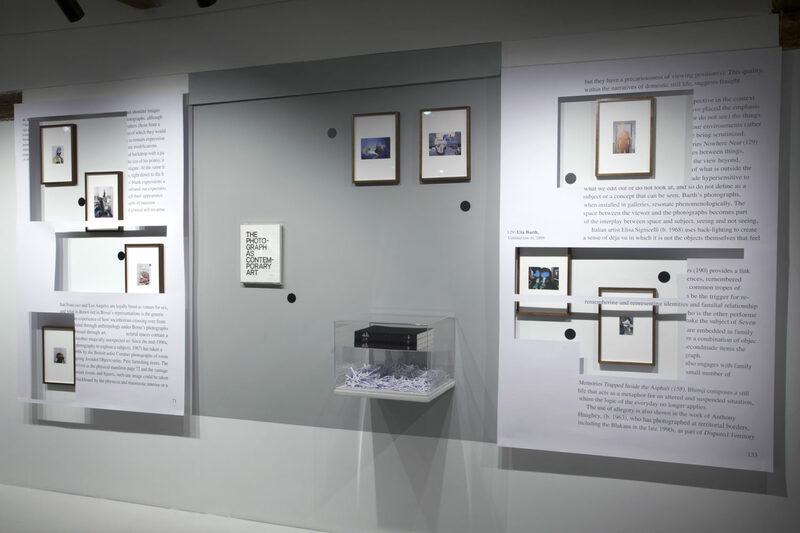 The exhibition has been organized by Centro de la Imagen, as part of E.Folio 001, an encounter on photobooks and libraries curated by Mariela Sancari. 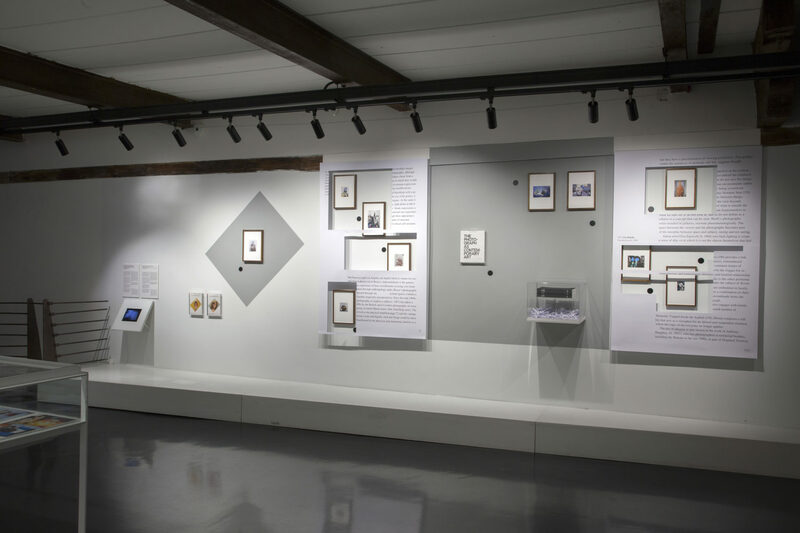 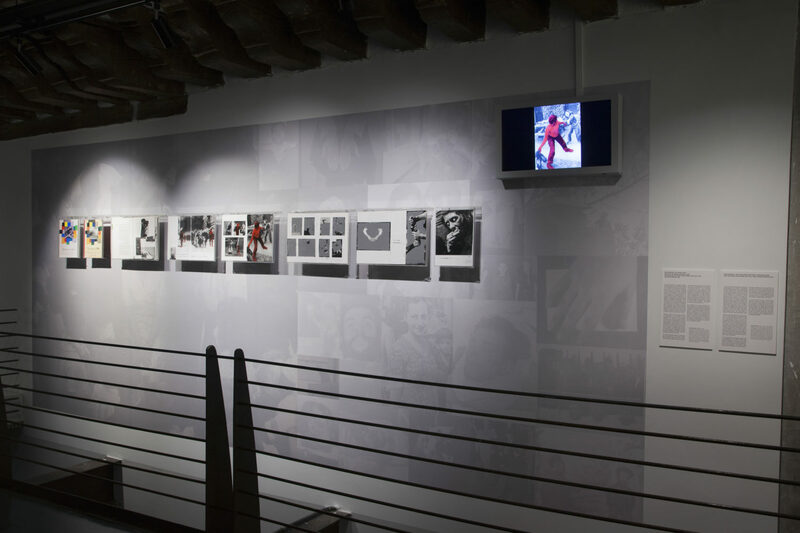 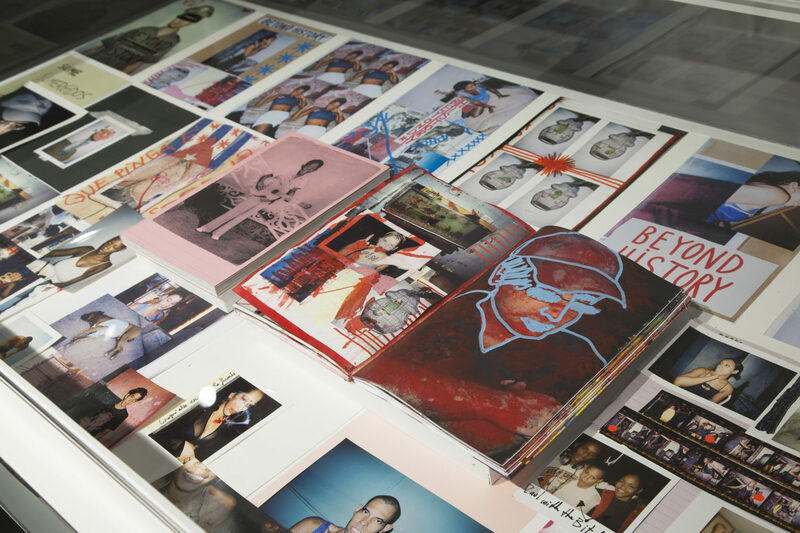 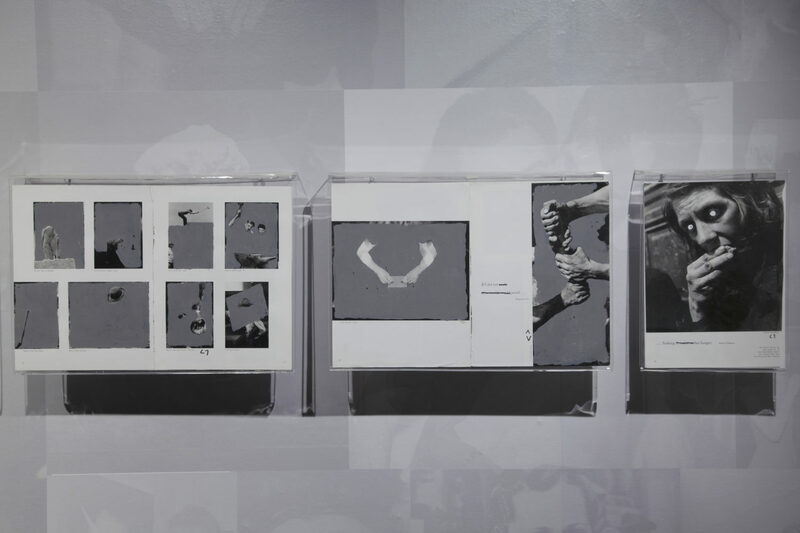 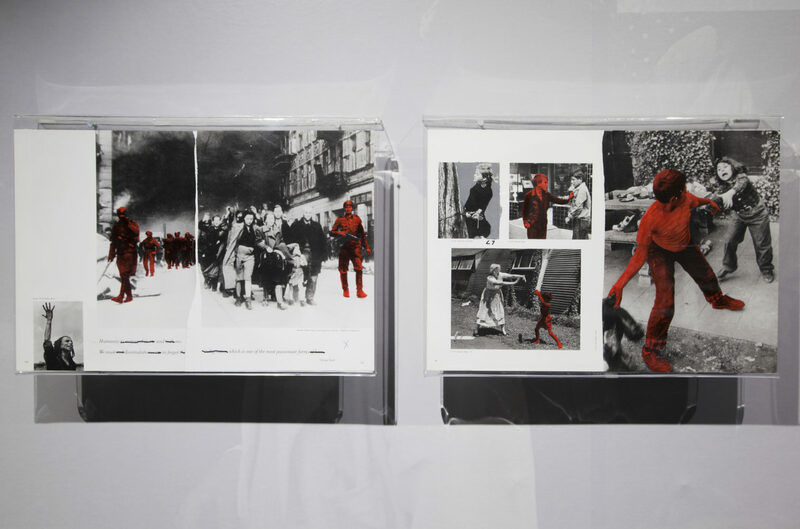 Artworks: Brad Feuerhelm, Melinda Gibson, Lewis Bush, Vincent Delbrouck / ©Installation shots: Mariela Sancari, E.Folio / Centro de la Imagen. 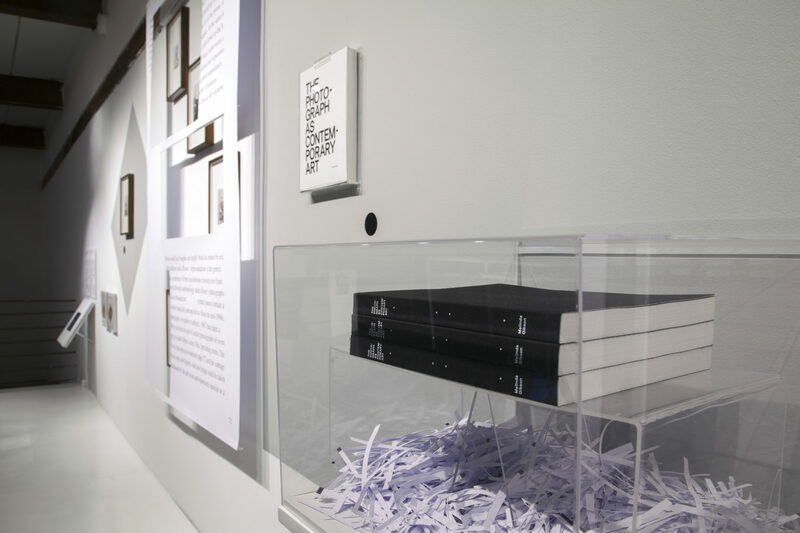 Departing from the sacred terrain of the Library, REVERSIONES heads towards a profane territory of appropriations, recycling and reinventions of the (photo)book as an object in process, open to subversive reinterpretations of authorships and hegemonic tales. 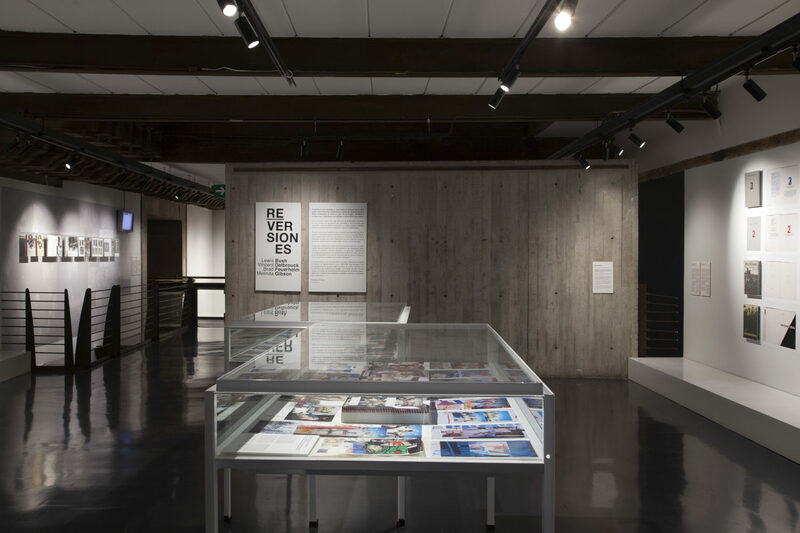 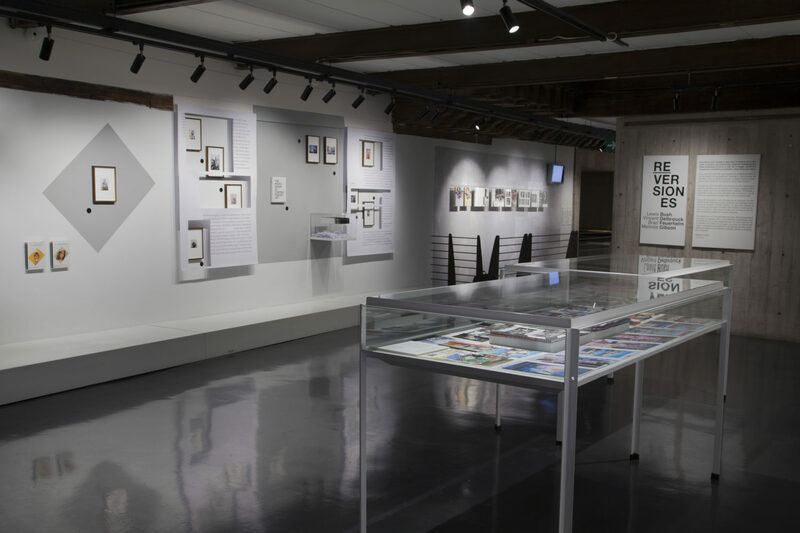 An exhibition and a laboratory of ideas at the same time, REVERSIONES aspires to generate a critical space and a “reversioned library” that will intertwine with the newborn collection of Centro de la Imagen’s Library. 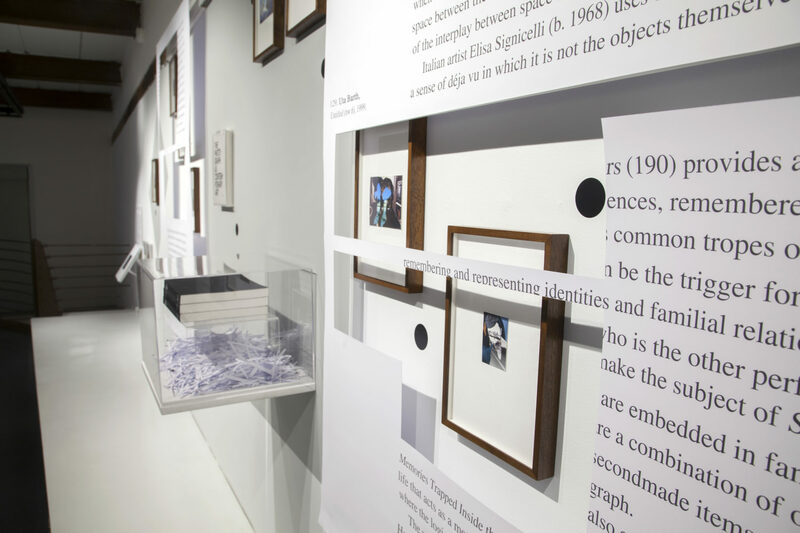 For three months, the show will be accompanied by a series of actions and activities that will invite its audience to defy, reactivate and reinvent its contents. 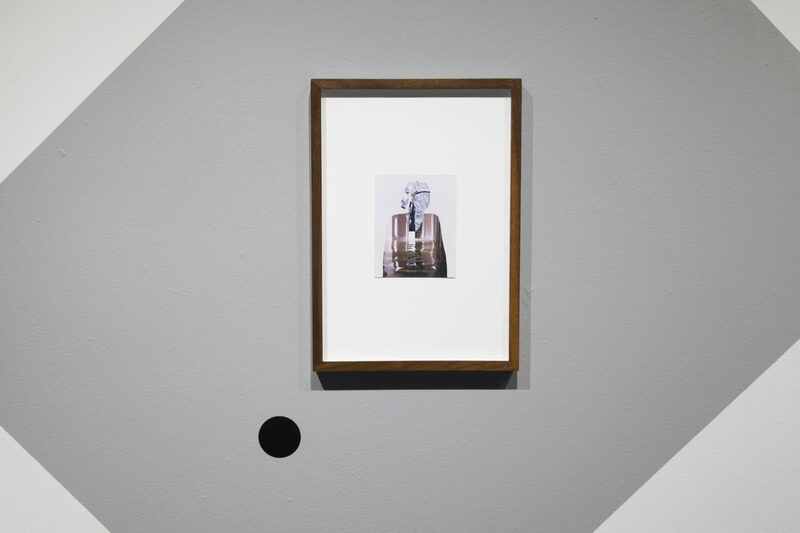 Share the post "Reversiones (2017)"